Autonomous vehicles: what about the social aspect? Technically speaking, we are as good as ready for autonomous vehicles – especially in a country like the Netherlands, where infrastructure is well developed and maintained. Videos of Teslas driving to and from home to work have people around the world grow excited about this new technical tour de force, and many can't wait until the technology is complete. An often overlooked aspect, however, is the social element. We tend to forget that autonomous vehicles will enter a social space in a never-before-seen way, intermingling and co-existing with pedestrians and cyclists. Right now, society definitely isn't ready for that. Five levels: which one can we reach? We classify autonomous vehicles into 5 levels. Cruise control, for example, ranks at the second position, while the self-driving car takes the fourth spot. On top of the list – at the fifth level – is the autonomous vehicle that is equal to man, which may remain a future dream forever. Because can a computer ever match the intuition and social skills unique to humans? In busy countries such as the Netherlands, the most peculiar things happen in traffic. Cyclists are notorious for making their own rules, slipping through whenever they so desire. Currently, car drivers anticipate this behavior, exercising some social control – by honking or yelling a warning, for example. But an autonomous vehicle wouldn't be able to do this. It only knows it can't knock down a human being. Of course, this is absolutely necessary. But it can also easily result in pedestrians and cyclists taking advantage of the autonomous vehicle's safety measures – one simple feint or movement will make it stop. The result: people can cut off the car and cross roads whenever they like, ignoring traffic rules altogether. As of yet, there is no solution for this type of 'vehicle bullying.' Considering the fact that people tend to bend the rules to their will when there are no consequences, this is a real problem. Of course, there is no physical danger in it, but it won't benefit traffic flows. Incidentally, package deliverers may add to the issue – when they get out of the car without finding a parking spot, the vehicle will simply drive around until they've delivered the package, which means many cars will aimlessly congest the roads. We'll need to tackle such problems before we can embrace autonomous vehicles. One option would be to make better use of the fact that such cars are camera-ridden. For example, we could register cyclists and pedestrians' behavior and reward or sanction them accordingly. We could even use the built-in computers and cameras to recognize those who consistently violate the rules. Of course, we'd need to investigate the legal aspect of such measures, but it's possible in technical terms. Can we make autonomous vehicles flourish? In summary, the infrastructure and technology are ready for autonomous vehicles. But it's important to realize that these elements alone don't suffice. We should seriously consider a situation in which a self-driving car can flourish, taking human traits and social issues into account. Only if we connect consequences to misbehavior, we can effectively adopt and use autonomous vehicles! 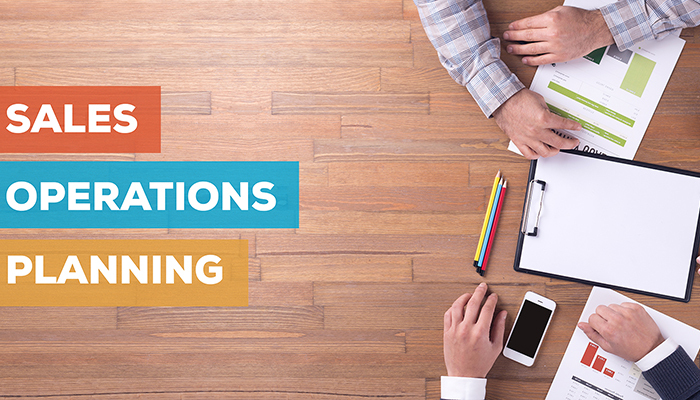 Most organizations have separate Sales and Operations Planning Departments. Naturally, these need to be aligned, so the company can work in an effective way. Until now, focus was placed on the alignment of individual plans – either manually through Excel or facilitated by more advanced tooling. In any case, manual tweaking and multiple meetings were always involved. 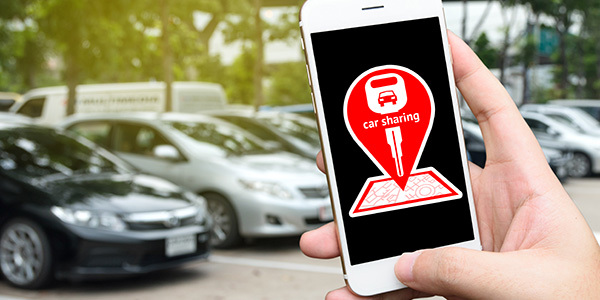 Consumers simply haven’t embraced car sharing platforms on a large scale. The question is: what is holding them back? Currently, the economics of last-mile delivery are driven by two elements: the van and the driver. Optimization is achieved by transporting as many parcels as possible in one van, combined with a small-delivery area. 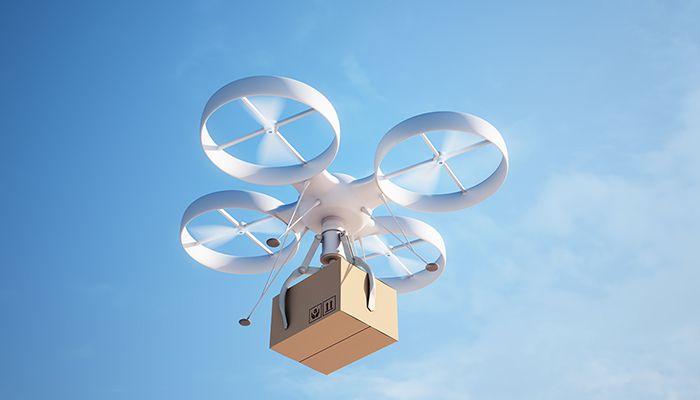 In this blog, we would like to elaborate on why we believe that developments such as drones and autonomous vehicles will create a disruption of this business model and competitive field. 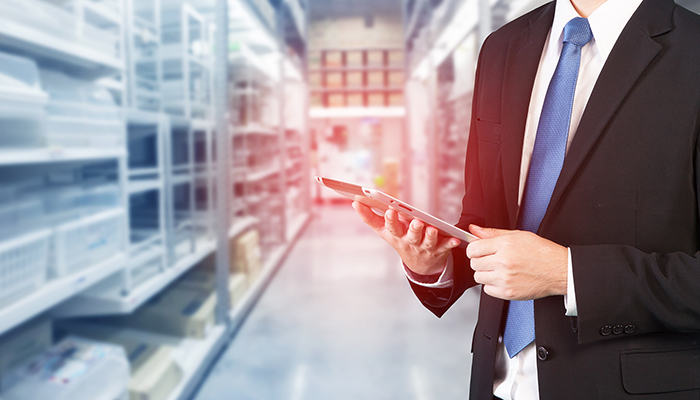 The commercial function is indisputably the owner of pricing, whereas assortment is hybrid – hybrid meaning that valuable insights from the supply chain support the commercial function, which is leading. Availability, however, is a different ballgame.